No one likes to feel sick and sluggish. Eating a balanced diet, exercising and starting each day with a positive attitude go a long way to keeping your body and mind healthy. 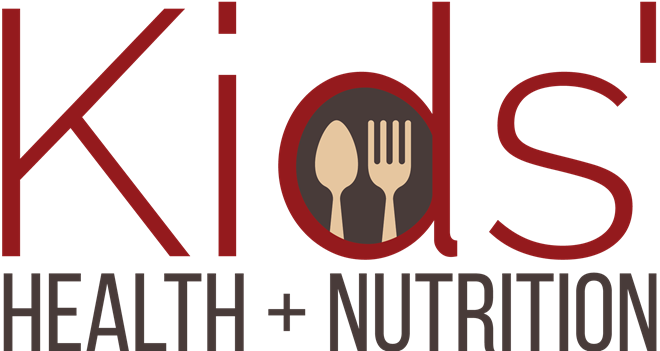 Making wise nutritional choices is important whether you are a kid or an adult. How to make those choices is the challenge most of us face. You have just one body. No matter what shape or size you are, you need the right food choices to keep it healthy. Your body needs different types of calories, fats and vitamins. Your doctor can tell you how many calories you need to maintain a healthy body weight and fitness level. It depends on your height, your weight and what kinds of activities you regularly engage in: playing video games or soccer, for instance. Your doctor will also look at your BMI, or body mass. Your BMI is a good indicator of whether your weight is healthy for your age and height. If your BMI is too low or too high, you may begin to feel unhealthy and not want to play with your friends. So be good to your body and to yourself. 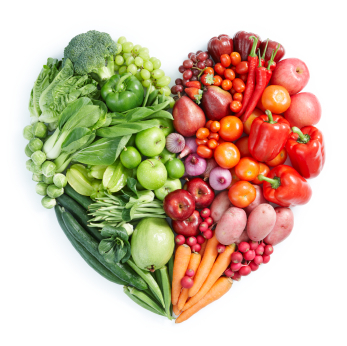 Eat more “good” foods: lean meats, low-fat dairy products, whole grains and plenty of fruits and vegetables. These types of foods will give your body what it needs every day to renew itself so you can keep having fun. Body image is in the news a lot lately. This model is too thin. That athlete is too big. Everyone wants to feel and look his or her best. But be logical about it. Your body needs fuel. Depriving it of the necessary calories and nutrients it needs tells your brain that your body is starving. When a body is starving, it begins to use up its reserves. When you use up your reserves, your body gets tired and sick. You must eat food and drink liquids to feel healthy and live. Some people are tall or big-boned. Some people are heavier or thinner because of family genes and their activity levels. Every body is unique and has unique caloric and nutrient needs to keep it functioning well. Eating disorders can develop when people feel a lack of control and are not happy in their lives. It has to do with food and body image and also with finding self-worth and control over what you feel you can’t control. Healthy living takes into account all your needs: your mind, your body and your relationships with others. You are a whole person, not just the sum total of what you see in the mirror. What kinds of foods make you smile when you eat them? Pizza? Ice cream? Spaghetti? Apples? Each person is one of a kind. Some kids love spinach. Some kids won’t even try it. Eating well means eating a balanced diet of fruit, vegetables, dairy, meat and grains. Be creative. Be an adventurer. You never know what you will like until you try it. It takes an average of 10 to 15 times trying a new food before you decide that you like it enough to keep eating it. So if you just “know” you will never eat spinach, but you know that it is rich in potassium, vitamins A and C and iron and need to get it into your diet—be creative! You might not like it cooked, but you may find that you love it in salad. Or ask your parents to puree it and throw it into spaghetti sauce. You can eat well, eat foods you like, try those you never thought you’d like and end up loving them! Healthy Fridge: What Should I Eat?